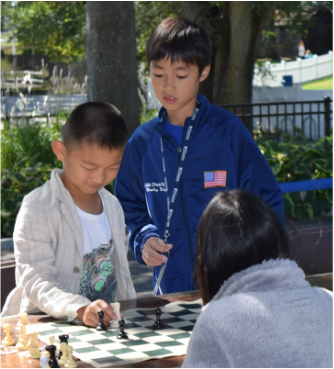 ​CHESSanity is proud to have hosted three Chess-in-the-Park functions in Long Island since the fall of 2014. 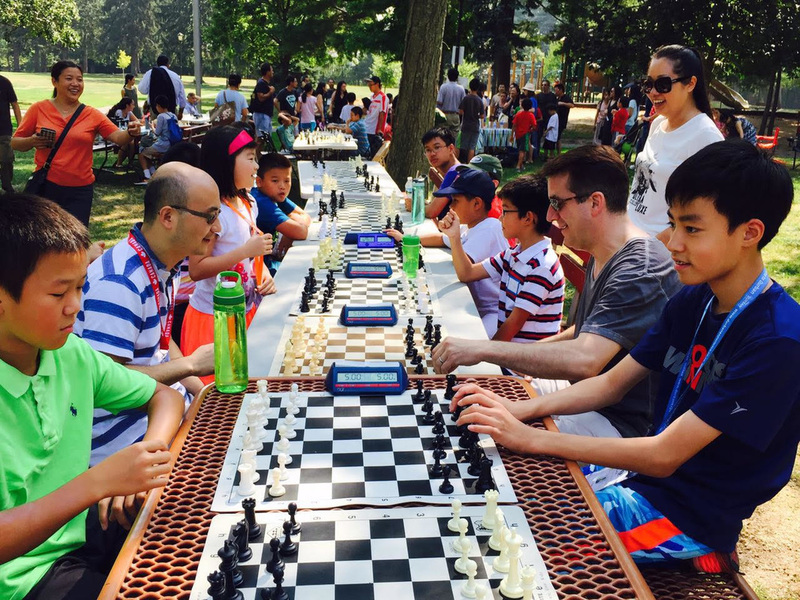 The first two (Sept. 16, 2014; Sept. 27, 2015) in partnership with LI Chess Mates in Syosset-Woodbury Community Park, and the third (Sept. 10, 2016) with both LI Chess Mates and New York Music & Arts (NYMA) in Allenwood Park of Great Neck. Each of these three events attracted around 80-120 chess players and parents. The annual event contains fun for all, from competitive blitz and bughouse competitions, clinics by young stars, including Wesley and his fellow World Cadets participants, and a simultaneous exhibition run by a top junior player.